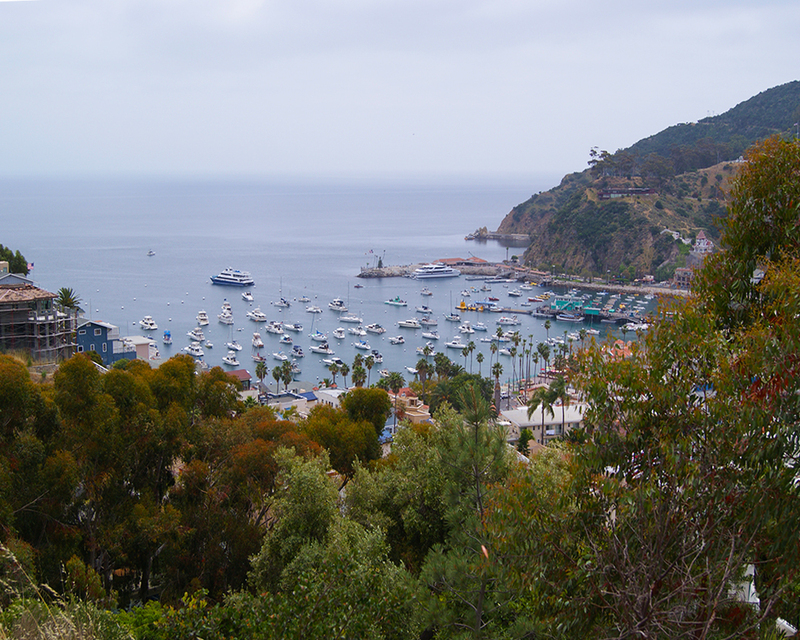 Catalina Island, Why did it Take so Long to go There? 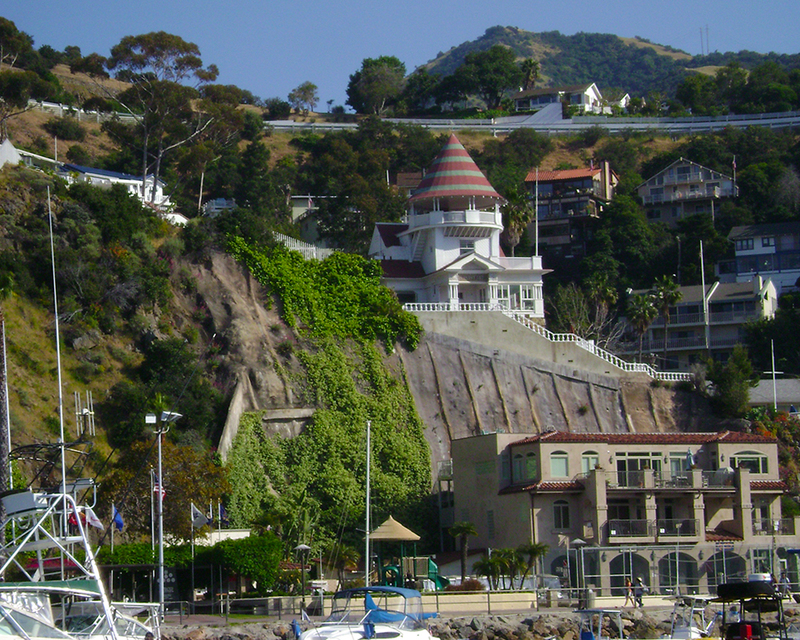 Just about 26 miles from the Southern California coast and it took most of my life until I visited this wonderful place. 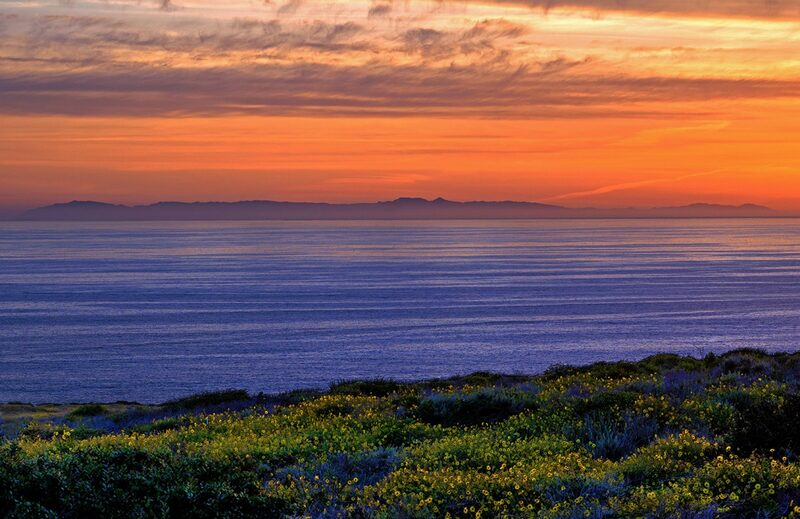 Some people have never been even though they have lived in So Cal all of their life. I hope this story will inspire you to go visit! 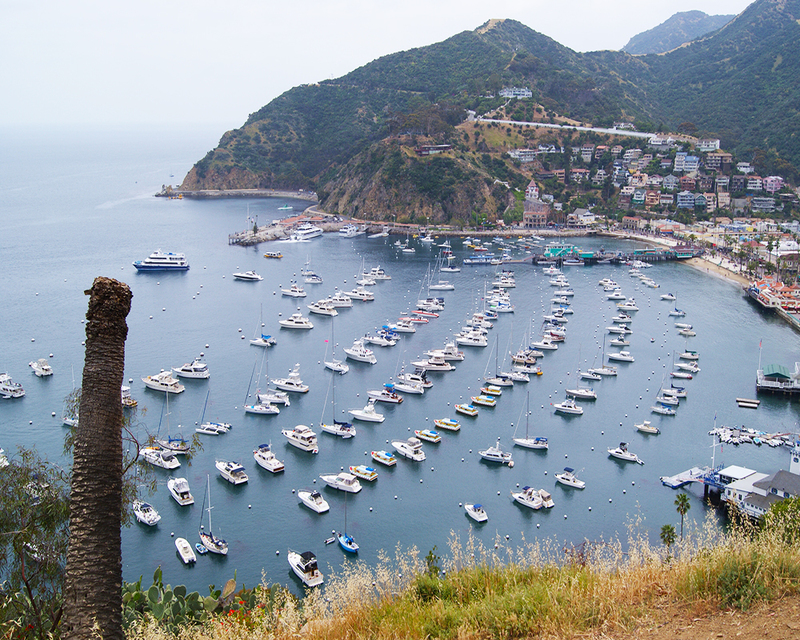 Catalina Island, officially called Santa Catalina Island is a rocky island that spans 22 miles long and 8 miles wide with a population of about 4,000. 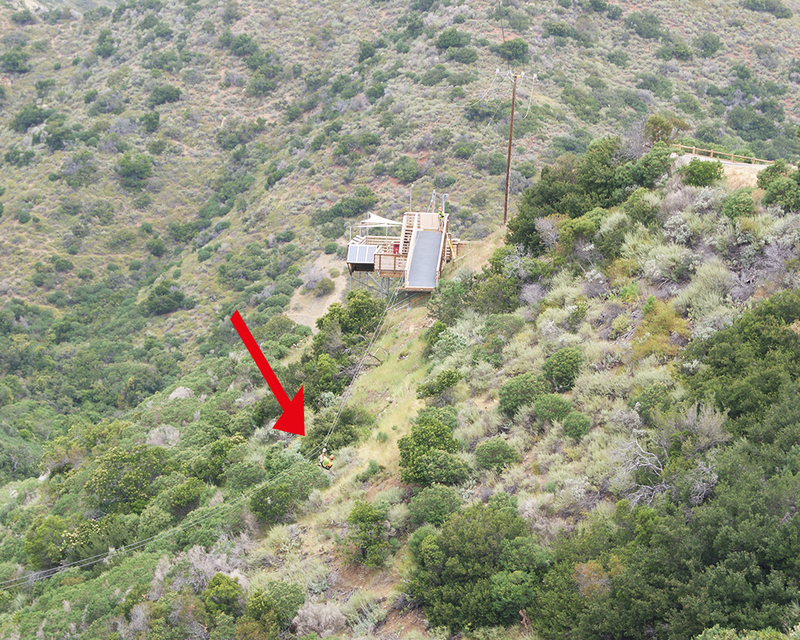 The highest point on the island is 1,097 feet. 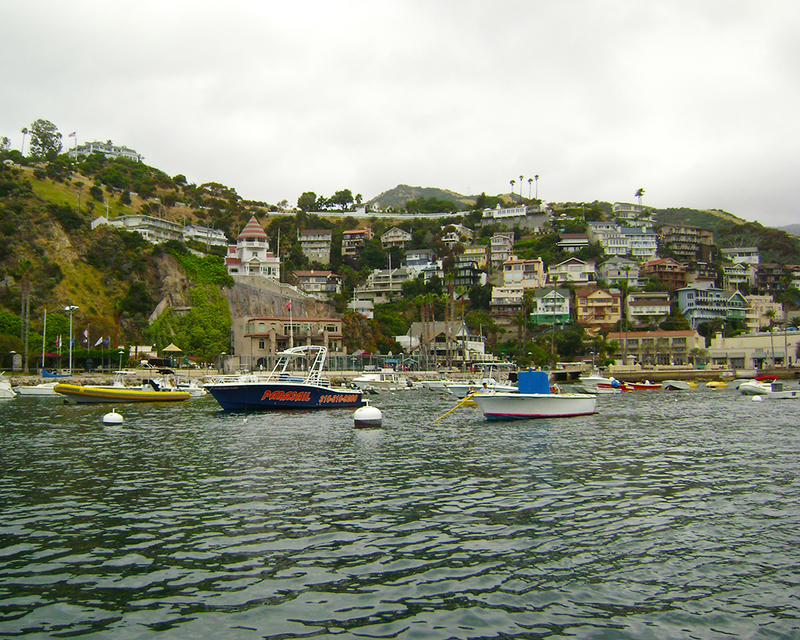 The main harbor where you disembark is called Avalon or Avalon Harbor and this the hub of Catalina with nearby restaurants,shops, hotels, etc. 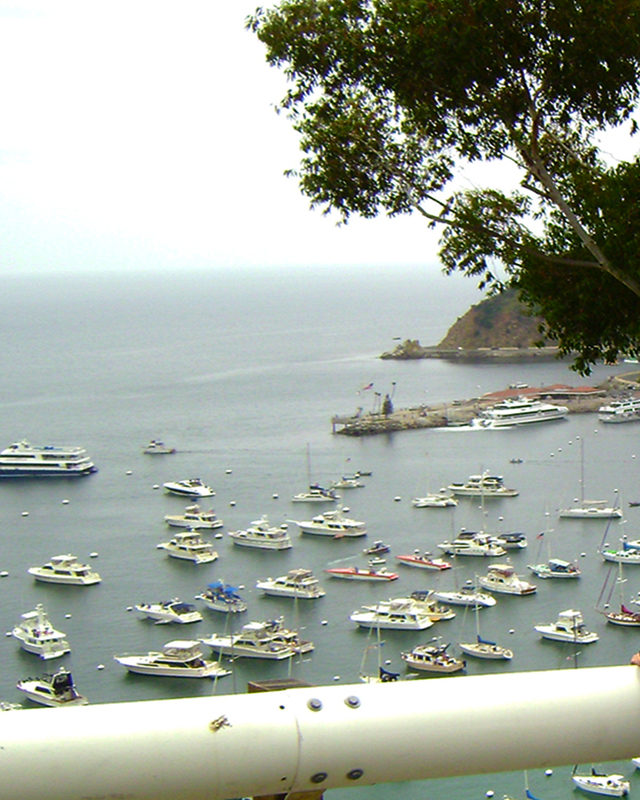 Once on Catalina you can choose the type of stay you want. 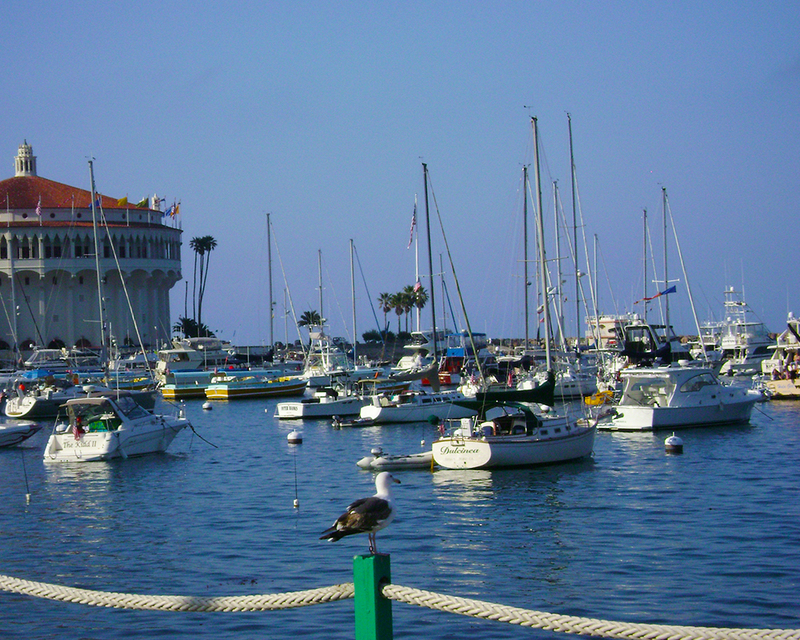 Do you just want to relax and drink wine overlooking the harbor or do you want adventure? 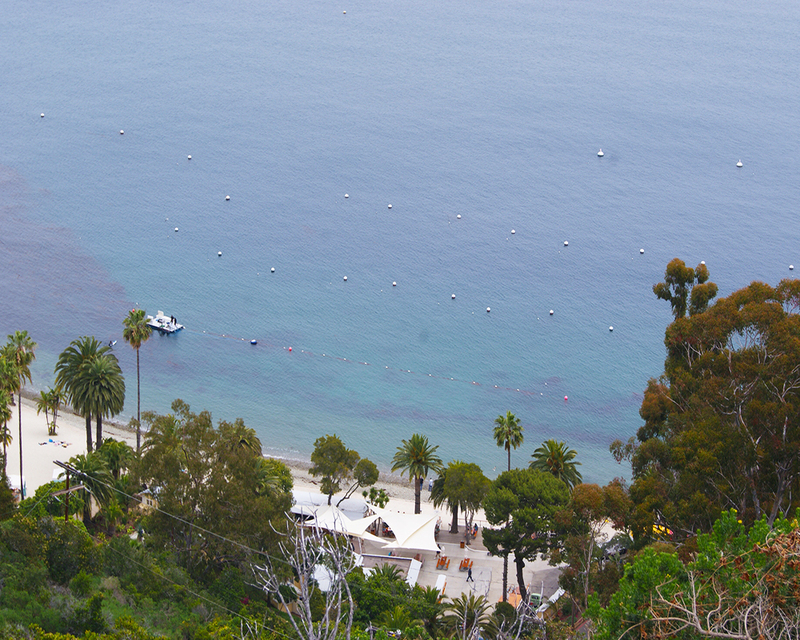 Catalina has it all. 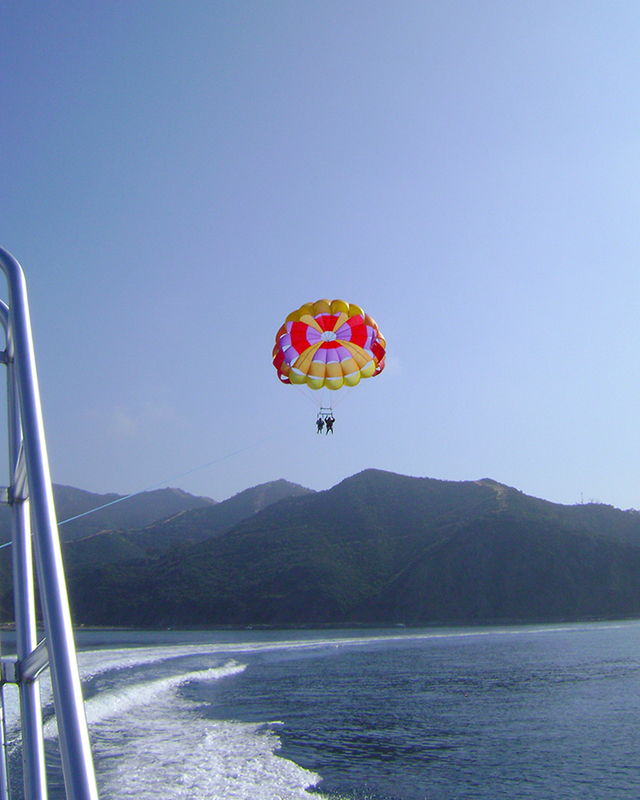 On this day we choose adventure and decided to Para-sail 800 feet in the air! One of those things that is scary yet fun. It turned out to be a little of both. 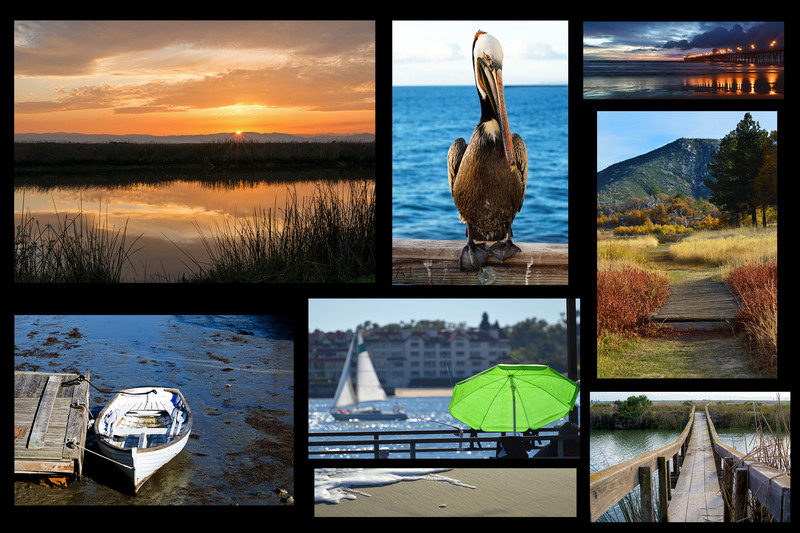 With one adventure under our belt we choose a mellow evening of hanging out and enjoying the harbor view from the deck of our quaint hotel, The Hotel St. Lauren. 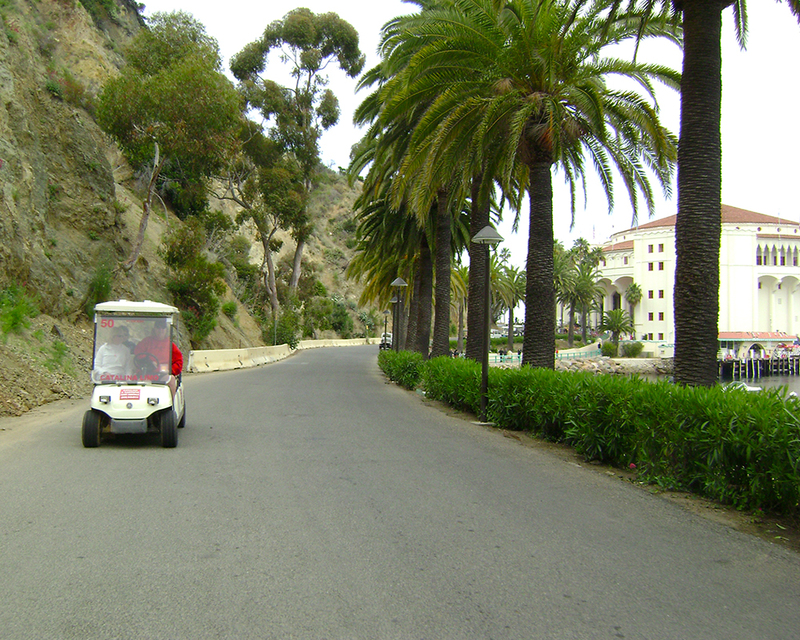 The next day we were off to one of the more popular activities on Catalina, golf cart rental. They give you a map that shows you interesting stops and then they let you drive the carts by yourself. 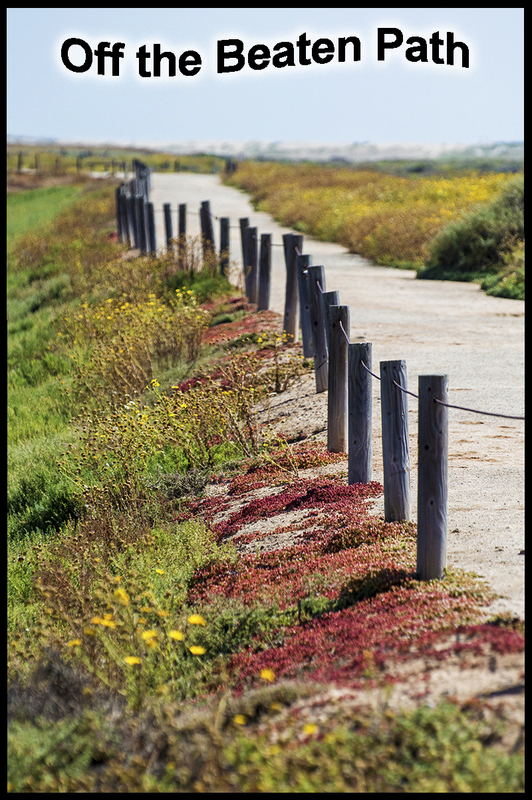 There are plenty of places to pull over but the best views are higher up on the island with 180 views of the coast and harbor. 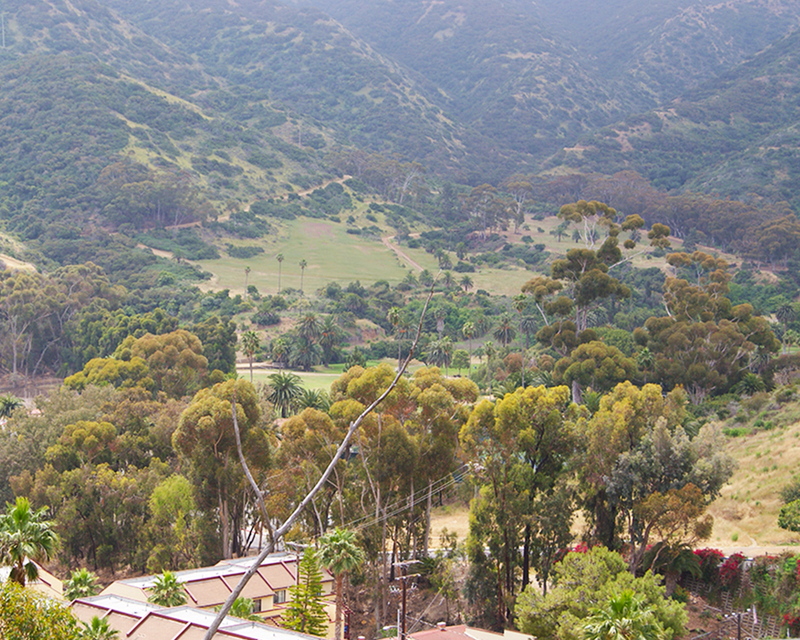 Driving in the hills, you see the 18 hole golf course below. 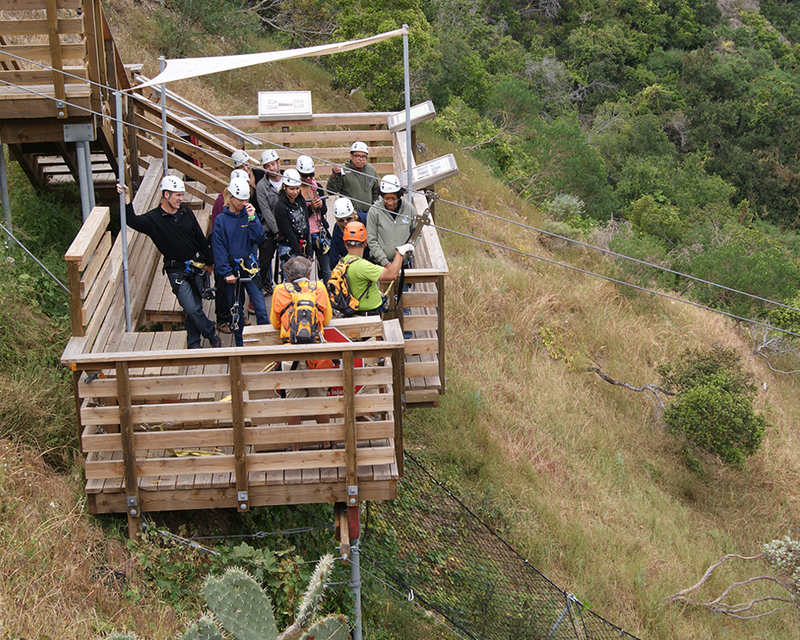 We stopped to watch the zip liners start their downward adventure which will eventually span over 5 different areas. 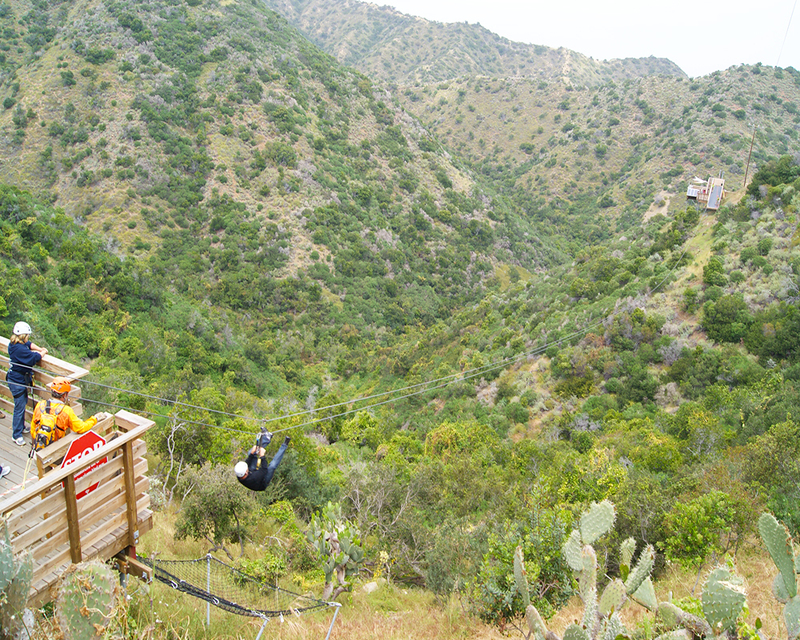 If you want to zip line, make sure you call in advance to get a reservation as we wanted to try it but it was booked solid. We passed by the old Casino which now hosts a variety of events throughout the year including a weekend jazz festival, plus they also show first run movies. Taking a break, we hung out at Descanso Beach where the music was blaring and the bar was crowded. This is a favorite hang out area where you can eat , drink, swim, snorkel, kayak, etc. 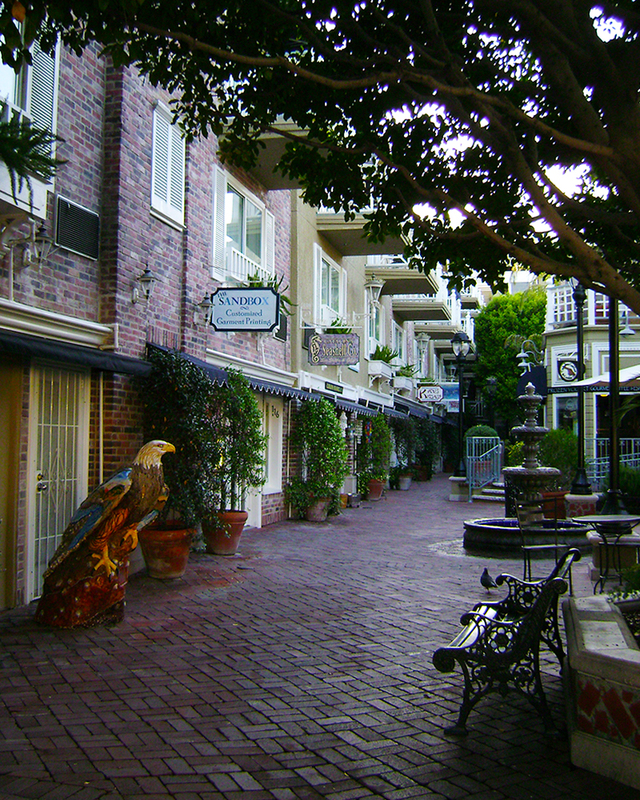 You can walk there from town just by heading north toward the casino and eventually you will hear the music playing. 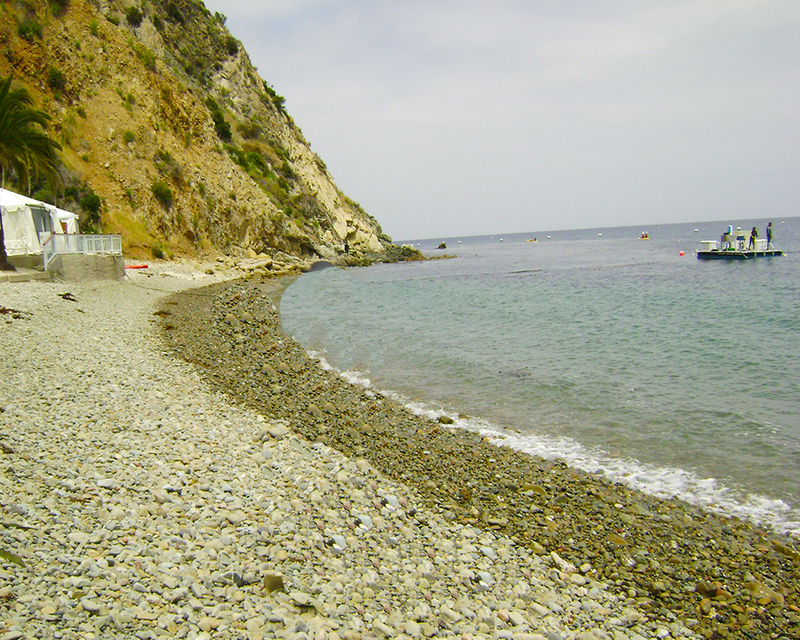 I am told that in front of Descanso Beach there is a great place to snorkel, in fact snorkeling on Catalina is supposed to be one of the best in California. 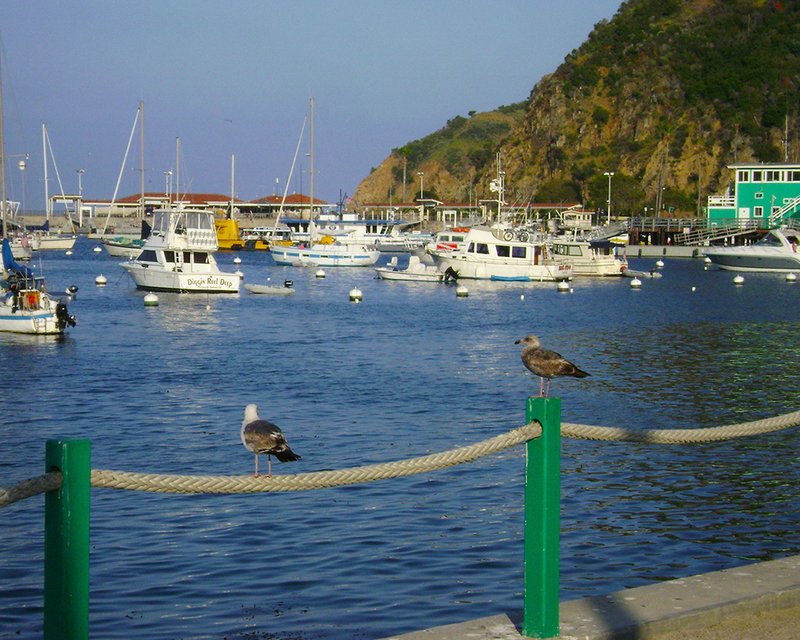 Catalina is home to the Garibaldi Perch and while you walk around the harbor, be sure to be on the lookout for these bright orange fish. I saw plenty. 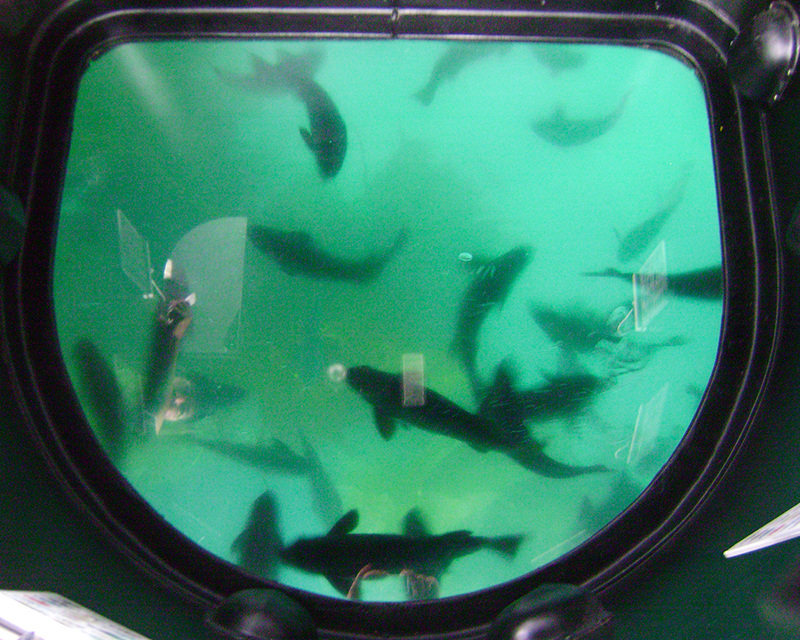 One thing I always wanted to do was ride on a glass bottom boat, so we did just that on the second day. 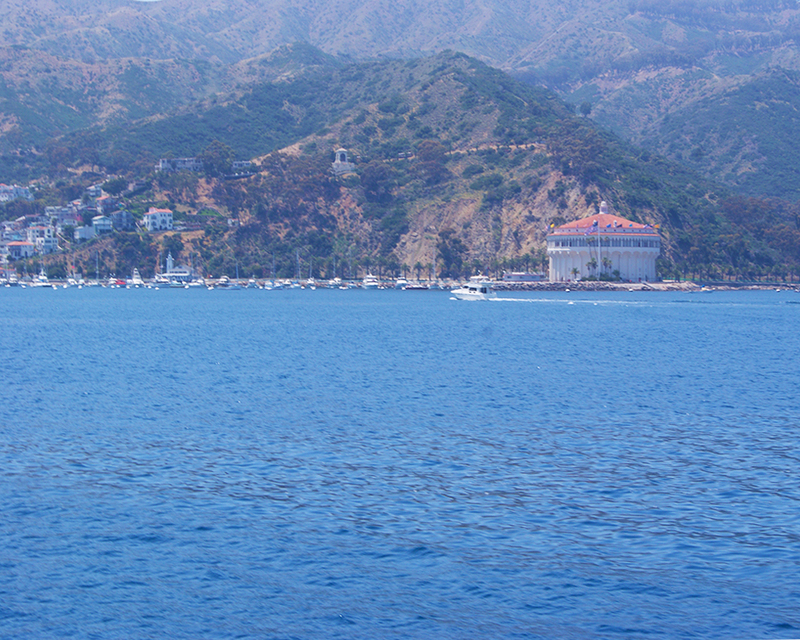 We saw plenty of fish and it was great being on the water and seeing a different area of Catalina. It wasn’t a full bottom of glass that I was expecting as the newer version boats now have individual viewing areas. 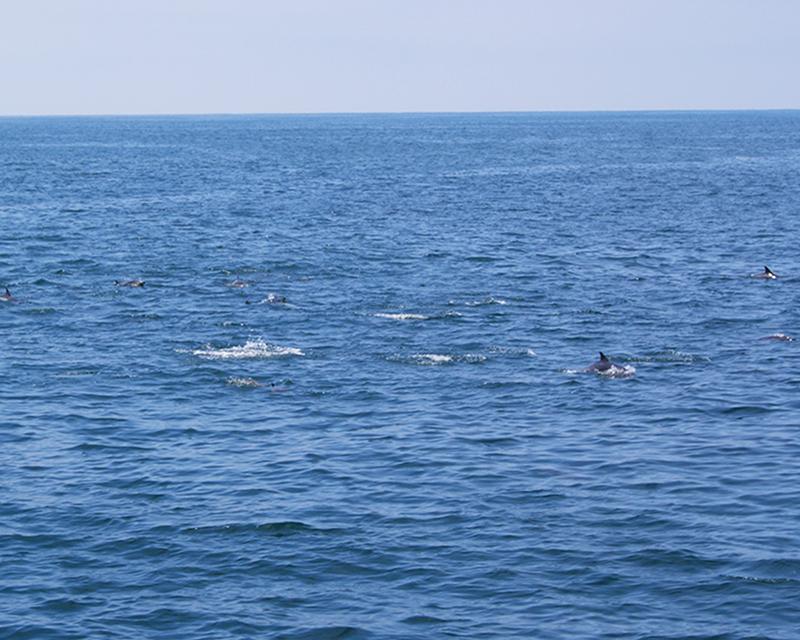 Each area is about 6′ feet wide and sits about 8 people. That night in town it was hopping at a few of the restaurants and bars. Since there are only a few to choose from, they can get packed. This night was karaoke, so a few of my friends were obliged to entertain the crowd singing Margaritaville with the crowd yelling , Salt! Salt! Salt! The weekend was over way too soon but it was time to go back to the boat for the ride back home. 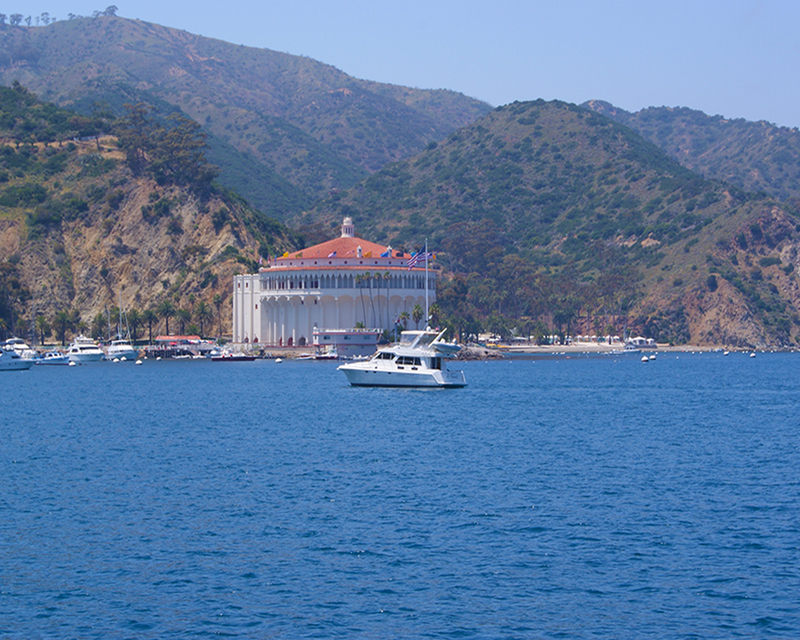 I thought Catalina was impressive and a great place to visit for the day or weekend. Personally I would go for the weekend, because there is a lot to do. If you just want to relax, this is the place to be. 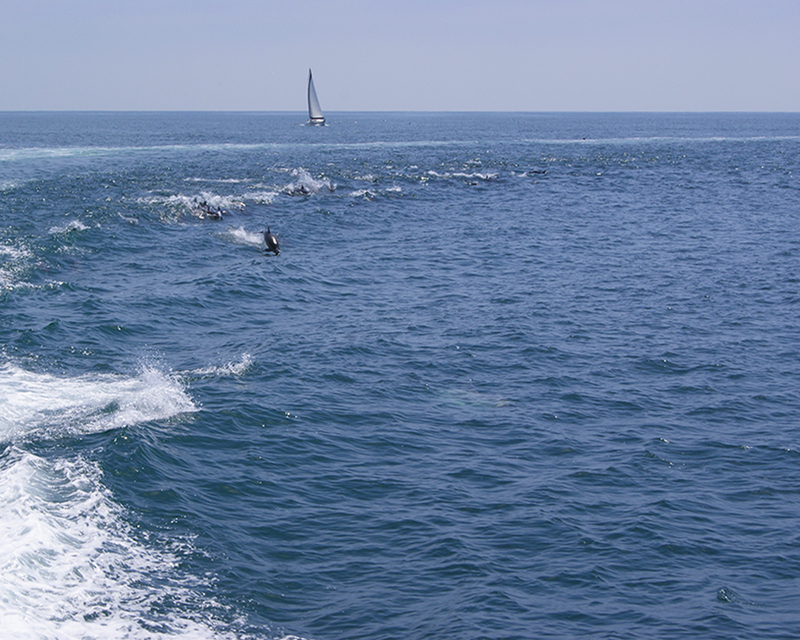 However, for adventures, there is golf, zip Line, para-sail, scuba, swim, glass bottom boat, gold carts, tours, boat rides, snorkeling and much more. 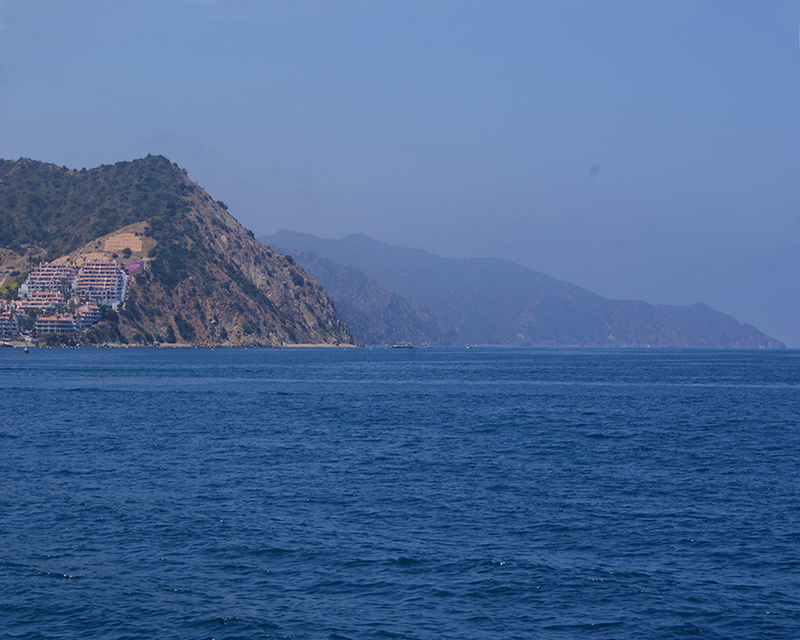 I will be coming back, I have a snorkel and a zip line with my name on it.